Saddle Up and RIDE! 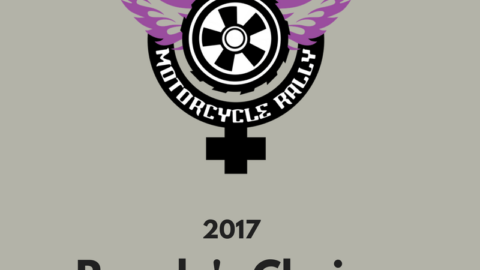 2018 ride info is now available. A BIG THANK YOU to those that have volunteered to lead rides this year. We’ve kept some favorites but also added a couple of new concepts for folks. 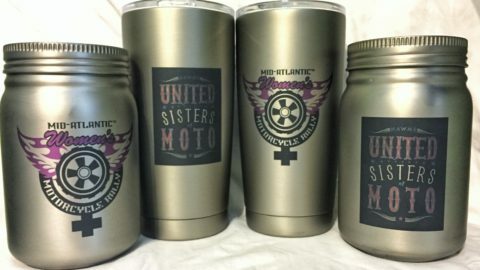 Intimidated by group riding? No worries – we got a ride for you to learn the basics. Want to ride fast? Want to take in the scenery? No problem, we have a ride for you. If you just can’t get enough time in the saddle, we got you covered. Rides typically include a stop for food, please remember that it is pay as you go for meals. Please make sure you have a full tank and an empty bladder to start the ride! 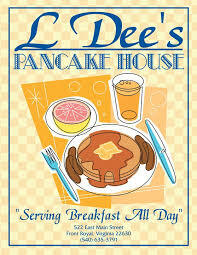 Take a quick ride to L’Dees Pancake House — voted best breakfast by Virginia Living! An old-fashioned diner, it’s loved by both tourists and locals. Reasonable prices and breakfast all day! 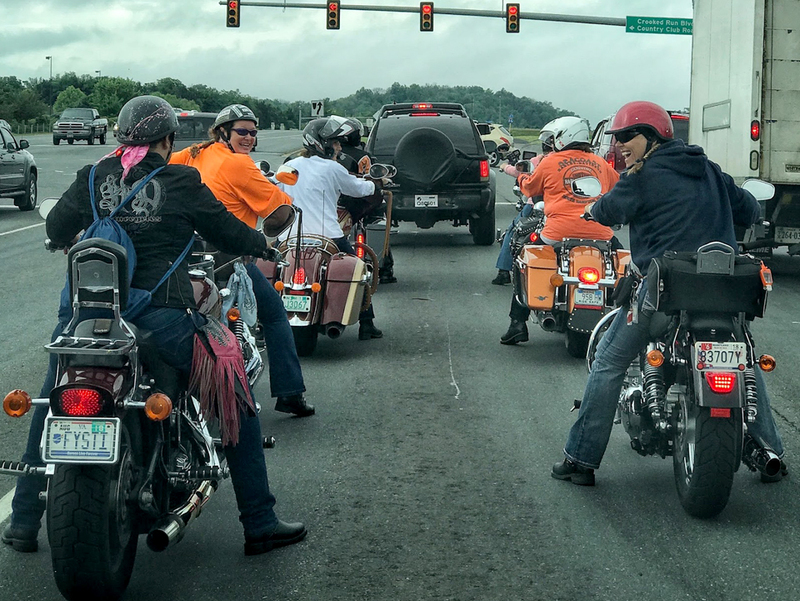 After doing a little carb loading, we’ll be off for a 70 mile ride through back roads and then traveling the twists and turns of Fort Valley, VA. 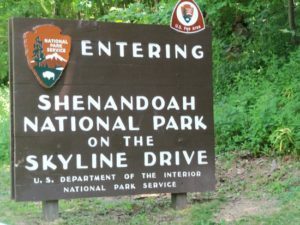 The so-called “valley within a valley” lies between the two arms of the northern Massanutten Mountain range in the Shenandoah Valley. 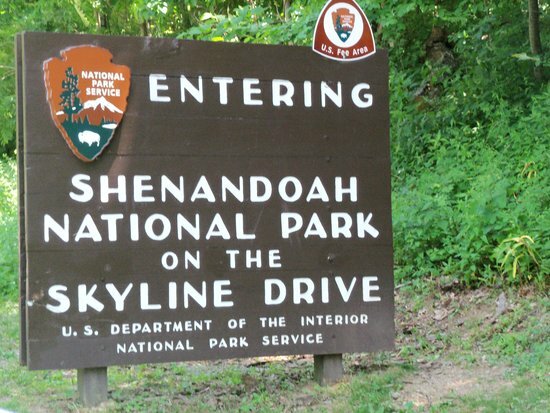 Please note that the park has a cost of $25 to enter on a motorcycle and is valid for 7 days. For more information on park fees click here. Join Allison on a rolling ride through the countryside. Pre-ride, she’s going to focus on good riding formation, hand signals and what you need to know to feel confident riding in groups. Easy ride to many choices for dinner at the Old Town Winchester, VA Walking Mall – visit Old Town Winchester where you can window shop and choose from Thai, taverns, French, American, Italian, Sushi and of course, ice cream. 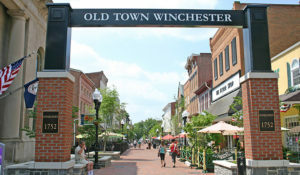 Check out all of the options that Old Town has to offer. 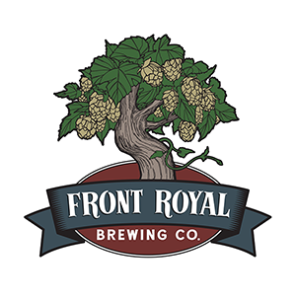 Front Royal Brewing Company has opened their doors only to us MAWMR ladies! Front Royal’s newest brew pub has eclectic American fare and home made beer. The town of Front Royal has generously donated trolley service so that everyone can stay safe. The trolley will be going back and forth from 5:30pm – 8:00pm. Of course, you are invited to ride to town, but we ask that everyone please be responsible and don’t drink and drive. 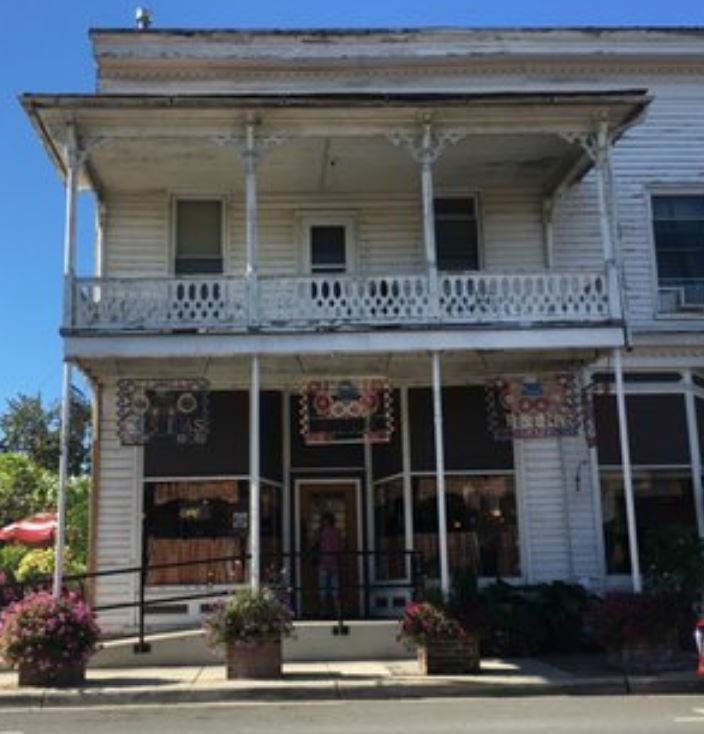 Take a path less traveled on windy country roads to breakfast at a hidden gem, Mom’s Country Kitchen. The ride will be approximately two hours. 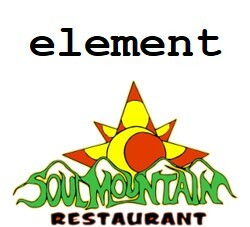 Easy ride through the beautiful country-side ending in downtown Front Royal where you’ll have your choice of Soul Mountain Restaurant or Element. Nice country roads with no highways. Breakfast is at a farm to table café in Strasburg VA, Christina’s Cafe. It’s a small, busy restaurant with great homemade food all made with local, organic ingredients. Tool on down to Strasburg, VA to go to Hangouts Grill. Lunch will be in a private room and the $15 fixed price menu is: pork bbq, macaroni and cheese, and cole slaw with ice tea and water provided. Other beverages available at an additional cost. Always check for riders in your mirror before turning. If no one is in the mirror, turn and stop in a safe area so those behind can find you. NEVER stop on the side of a road to wait, wait at turns only. 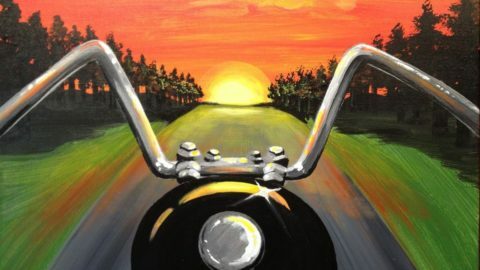 For more detailed group riding tips please visit the Motorcycle Safety Foundation – click here.